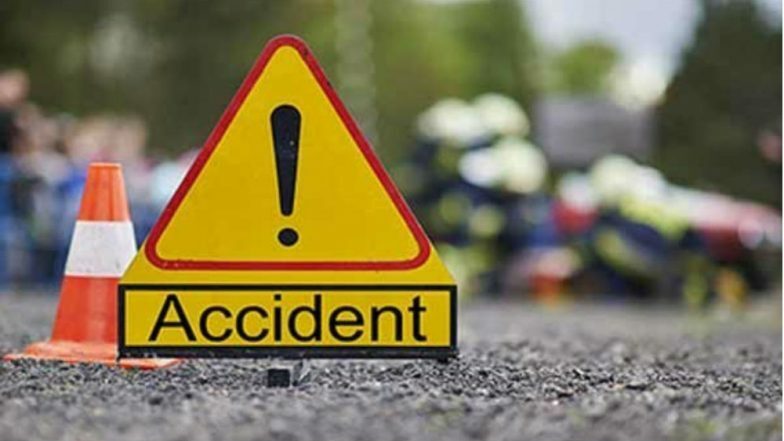 Kano, Apr 6: Nineteen people were killed when a truck veered off of the road in northern Nigeria's Katsina state, a road safety official said on Saturday. "The accident happened around 7:00 am (local time) on Friday when the driver lost control due to fatigue and overloading," Ibrahim Abdullahi of the Federal Roads Safety Commission told AFP. "We evacuated 19 dead bodies and 38 injured passengers," he said. 10 Farmers Killed in Attack in Northern Nigeria: Police. The accident happened at Daudawa village, 130 kilometres south of the state capital. The truck was travelling from nearby Zamfara state where kidnapping and cattle rustling is rampant. Accidents are common on Nigerian poorly-maintained roads due to speeding, reckless driving and disregard for traffic rules. Last week, 13 people were killed on a road in northern Bauchi state.